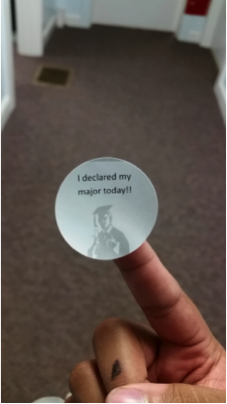 One of the easiest (and hardest) things I’ve done here at Kenyon was declaring my major. Well, majors is more like it. 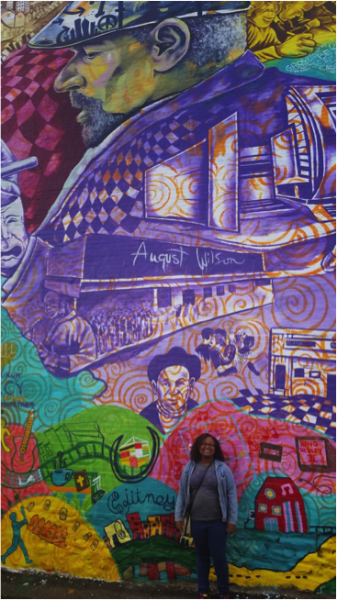 I first fell in love with American studies during my first semester when I took a course titled “August Wilson and Black Pittsburgh.” In this course, we studied August Wilson’s work as a playwright and learned about the neighborhood he wrote about. During the semester, we visited the illustrious Hill District. On that hill, I fell in love with American studies and how engaging the field was; it was one of the best moments of my life. Right then and there, I realized that I had to be an American studies major. My other major, sociology, came as a surprise. It’s registration day and as you’re registering, the system fails on you and you don’t get into all your classes. The sociology course is the only one that fits your schedule. You sign up. You love it. Everything about sociology seemed right, and I didn’t know which major to pick. I couldn’t imagine my life without American studies or sociology. They both made me extremely happy and made my heart sing, so I decided to become a double major.